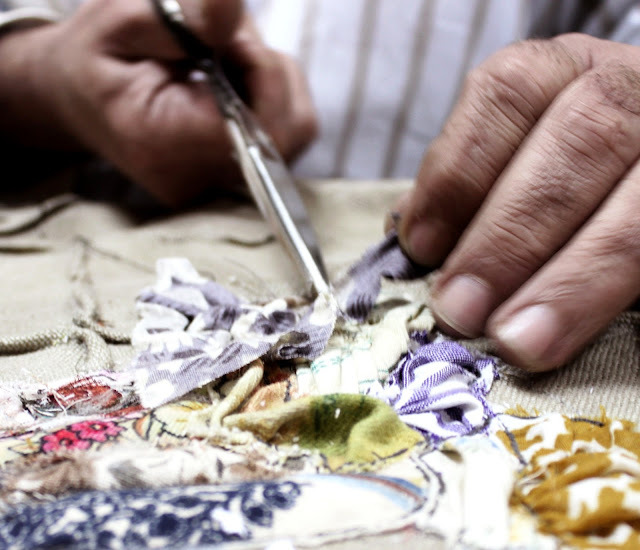 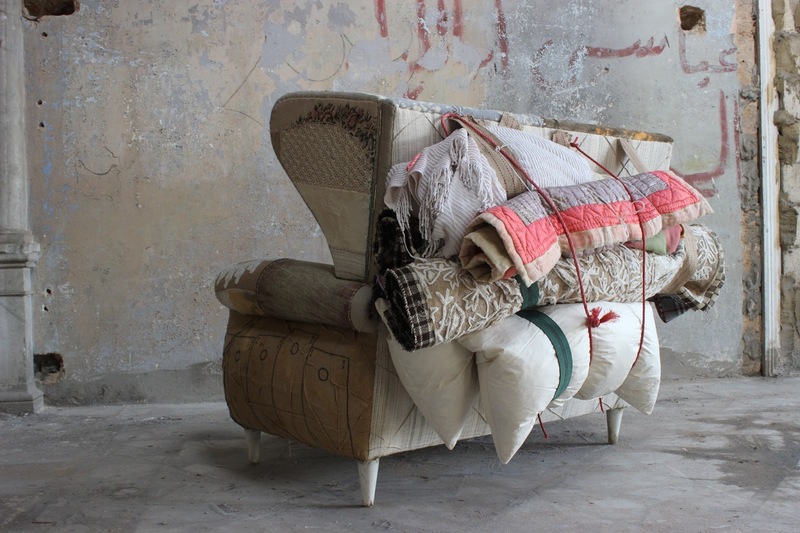 Beirut-based design studio Bojka, which creates furniture and artistic installations using a variety of vintage and contemporary fabrics, will be showing a new collection entitled Migration at Spazio Rossana Orlandi during the upcoming Milan Design Week. 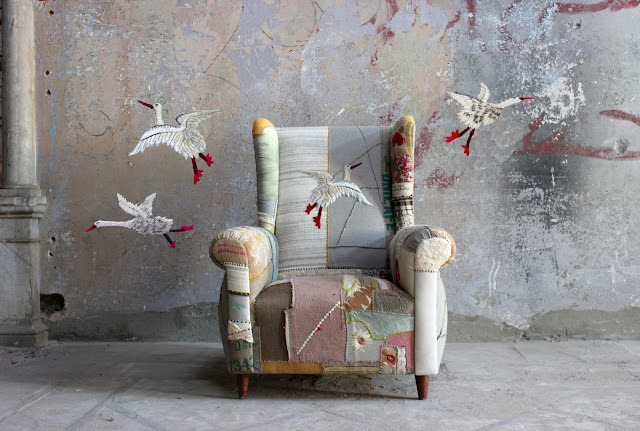 Bokja's philosophy is to cherish a sense of the past and to layer new objects with memory. Each piece is created in the studio's Beirut workshop by Lebanese and Palestinian women who understand how to celebrate each piece through thoughtful and creative assembly. The Migration Collection references stories of movement and change which come from all over the world. 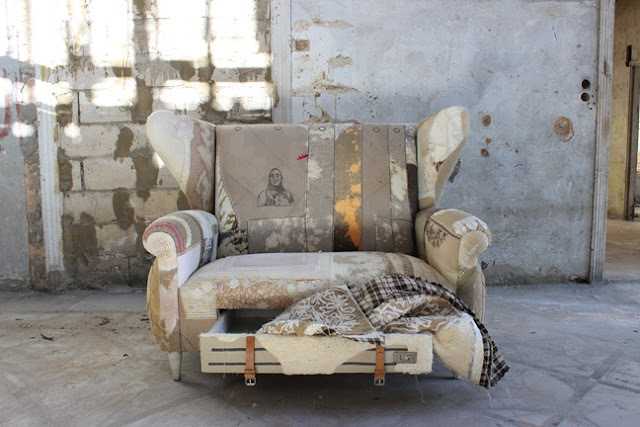 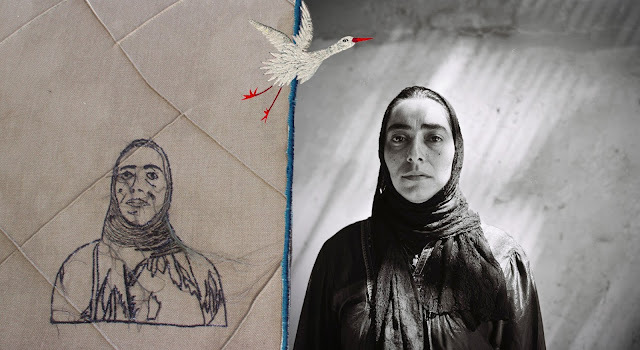 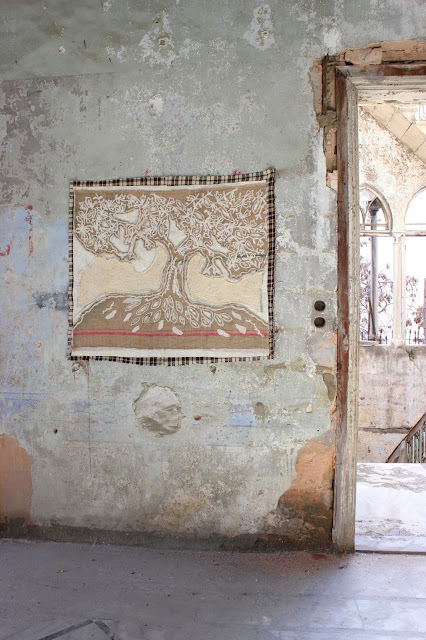 Reflecting the impact of war, taxes, instability, the economy or even love, the Bokja team has created a textural collection which captures the very fundamental human experience of bundling up belongings, packing away treasure and moving on.